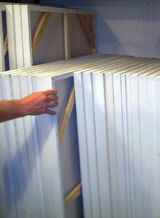 Tons of stretched canvas in stock. Order a custom size! 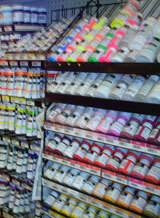 Laguna Art Supply has been located in Laguna Beach for over 20 years. We pride ourselves on customer service. 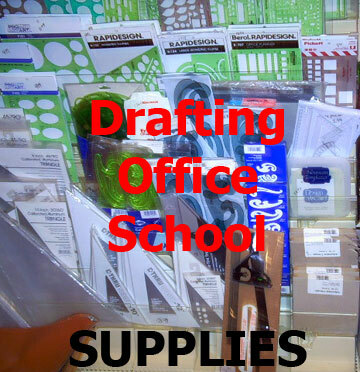 We have everything from pencils to paint, etching to sculpting supplies to collectables. Call us and our friendly and knowledgeable staff will be happy to fill your order, answer any questions or help you with those hard to find products. Or stop by and browse our large showroom. 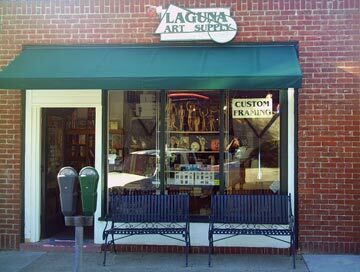 We are conveniently located in downtown Laguna Beach at 376 Ocean Avenue. Need a gift for a seven year-olds's birthday? 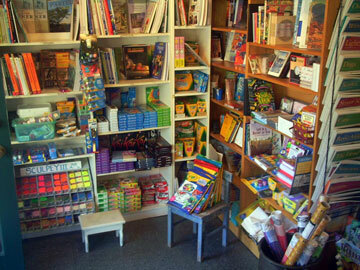 We have pens, crayons, pencils, paint and many coloring books. 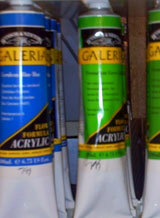 Crayola, Sculpey clay and childrens easels are some of our most popular items. Inspire the little artist with creative crafts or fun art projects. We have it all! Our framing staff is onsite 7 days a week! 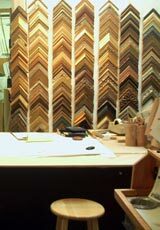 Our wide selection of mouldings allow you to find the perfect frame. 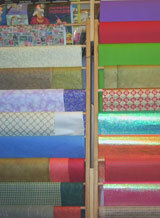 We offer acid free mats, UV glass mounting and also shrink wraps. 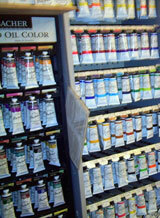 We have a full selection of Mabef and Best easels. 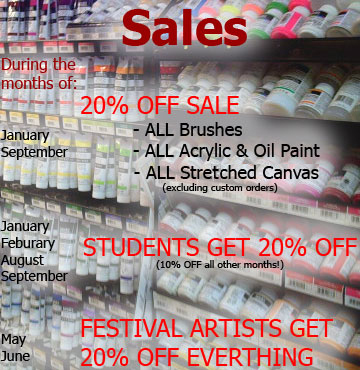 On sale everyday!